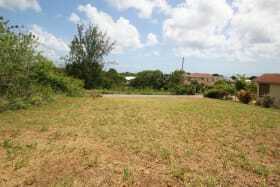 Lovely lot of land in Colleton Gardens, ideal for first time buyers. 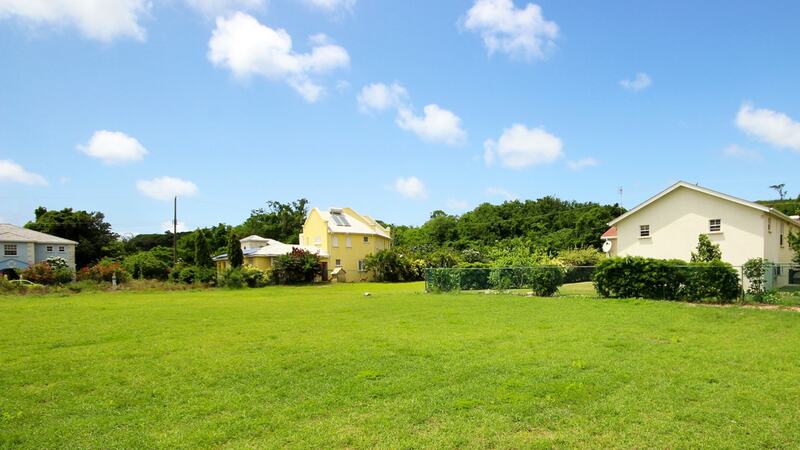 Colleton Gardens is a small development situated in the north of the island. 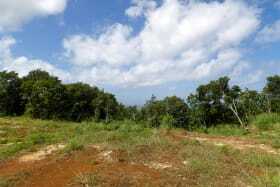 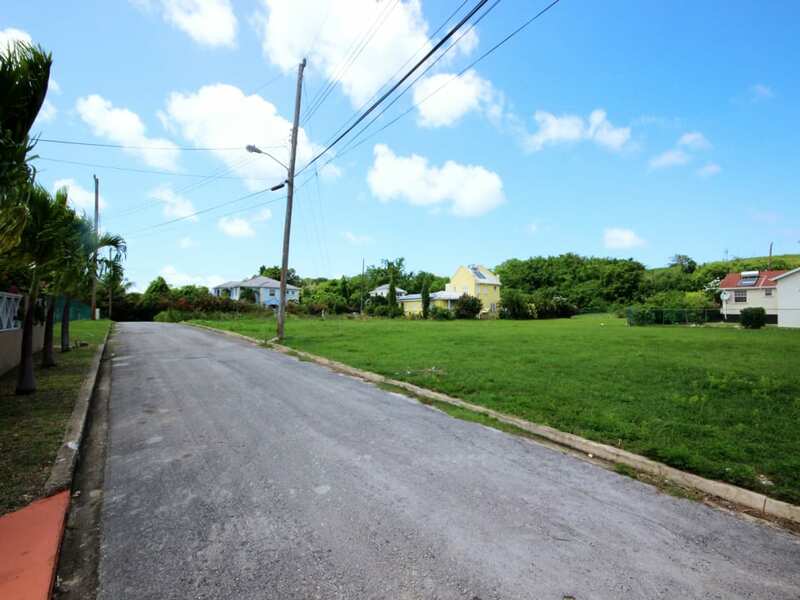 Lot 39 is a flat level lot consisting of 9,894 sq. 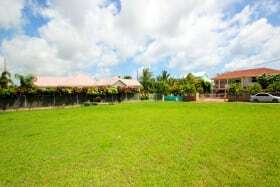 ft. and is surrounded by well maintained homes. 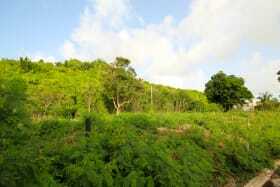 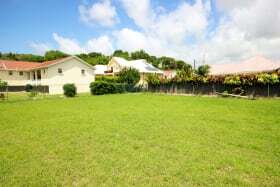 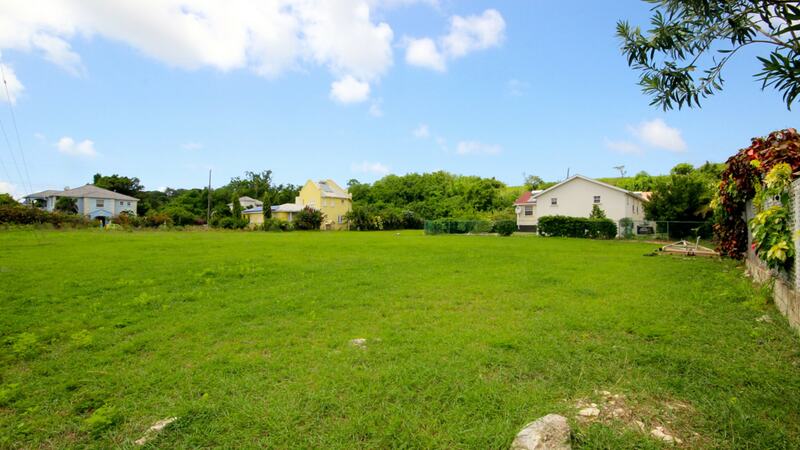 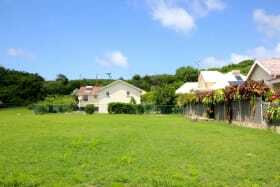 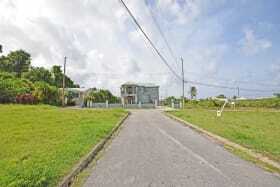 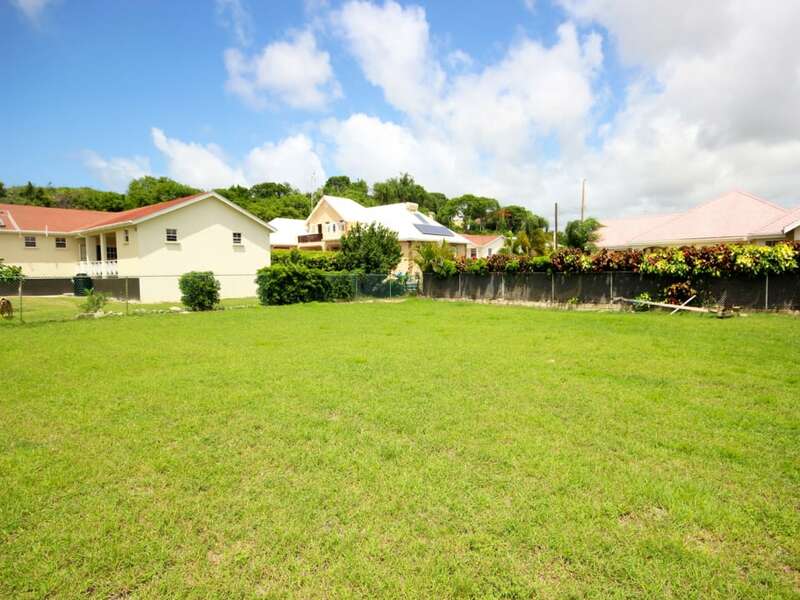 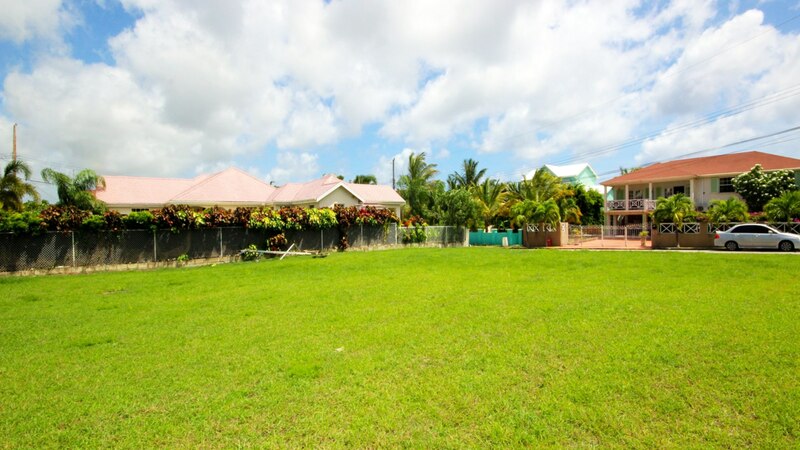 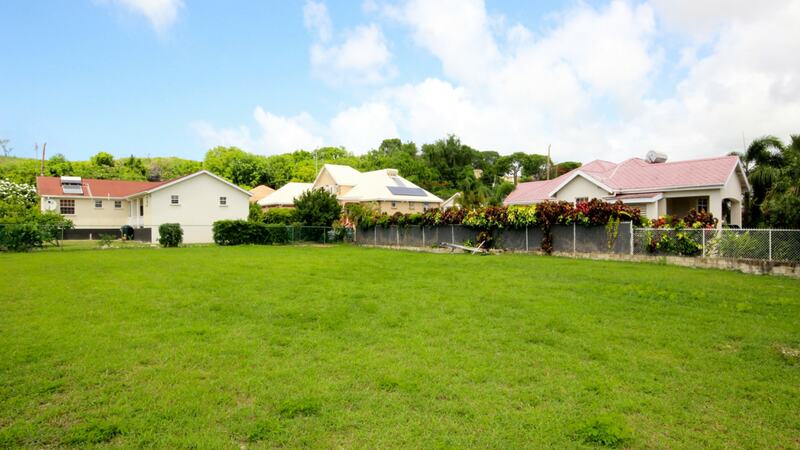 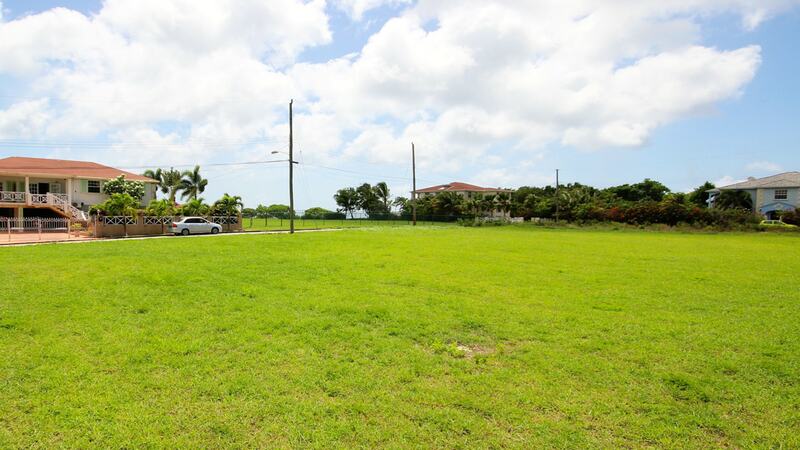 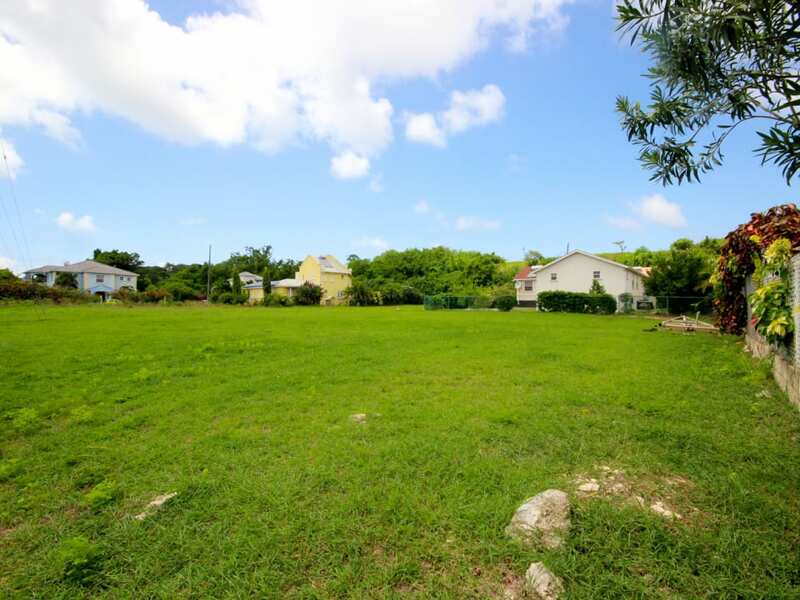 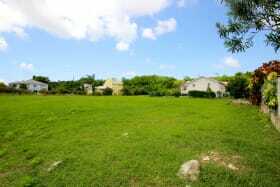 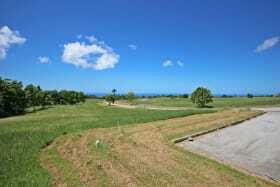 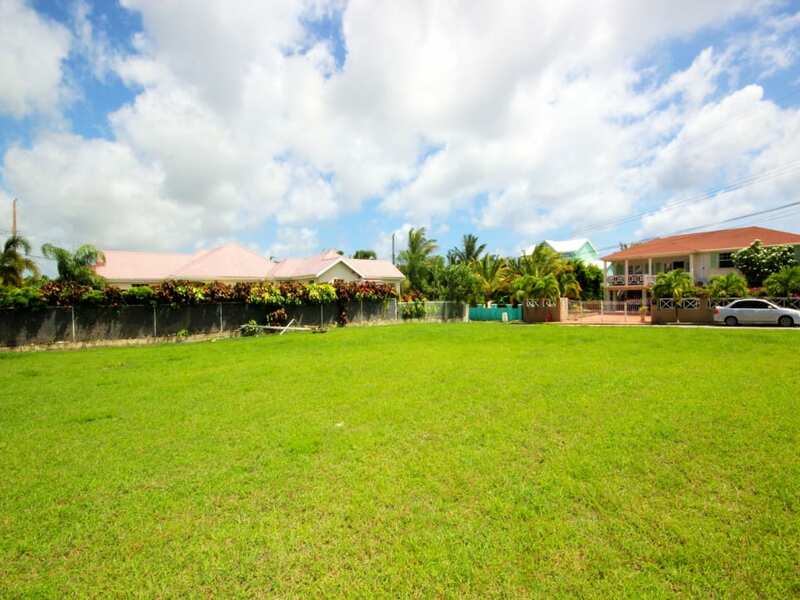 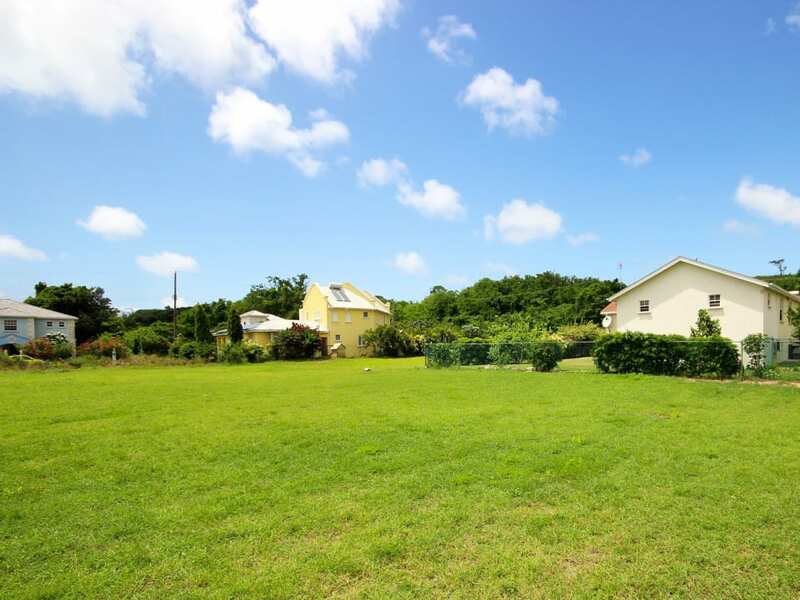 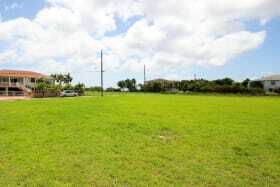 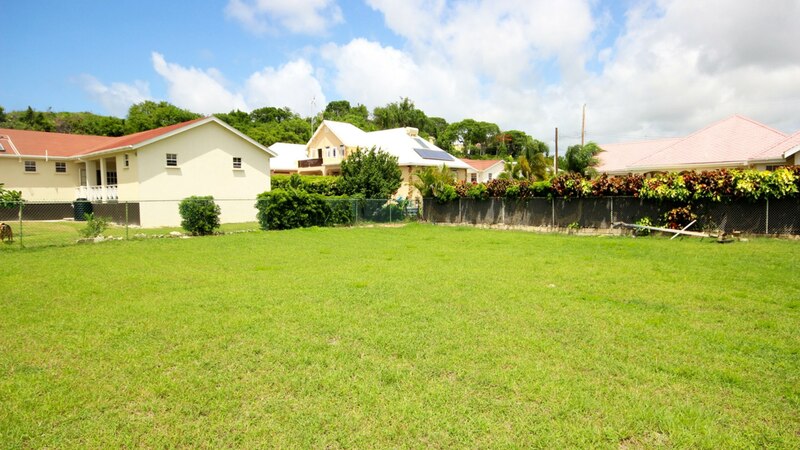 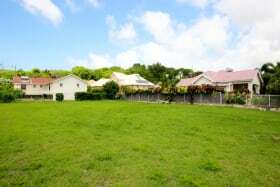 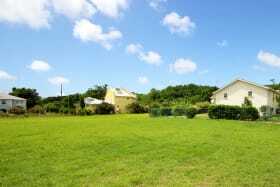 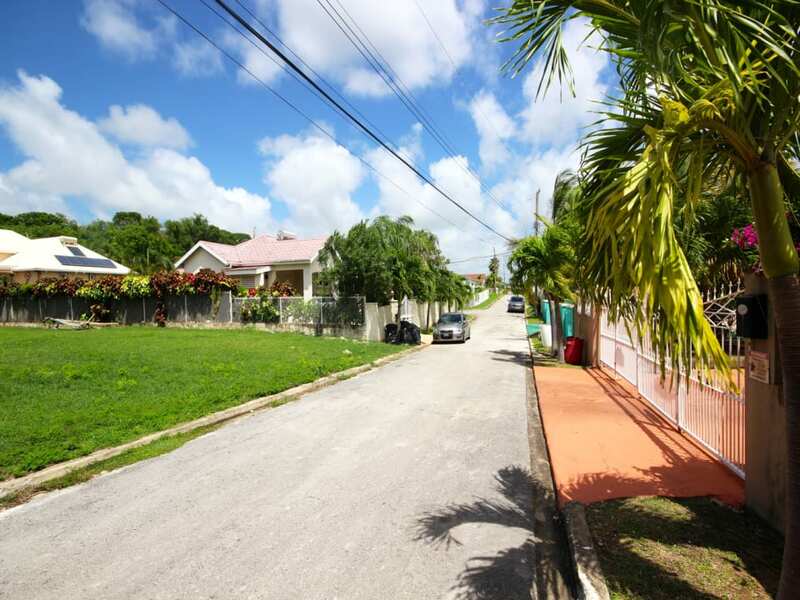 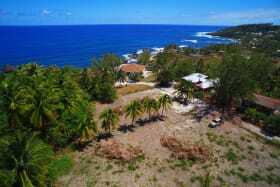 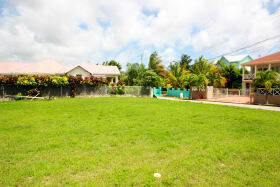 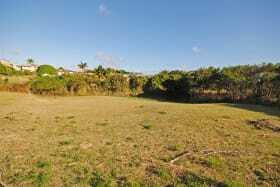 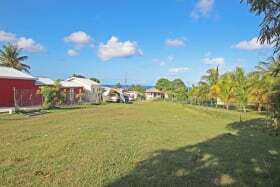 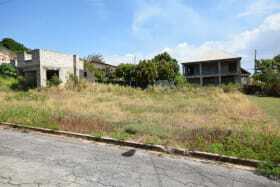 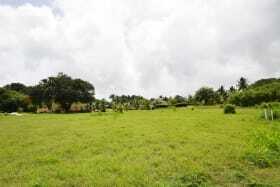 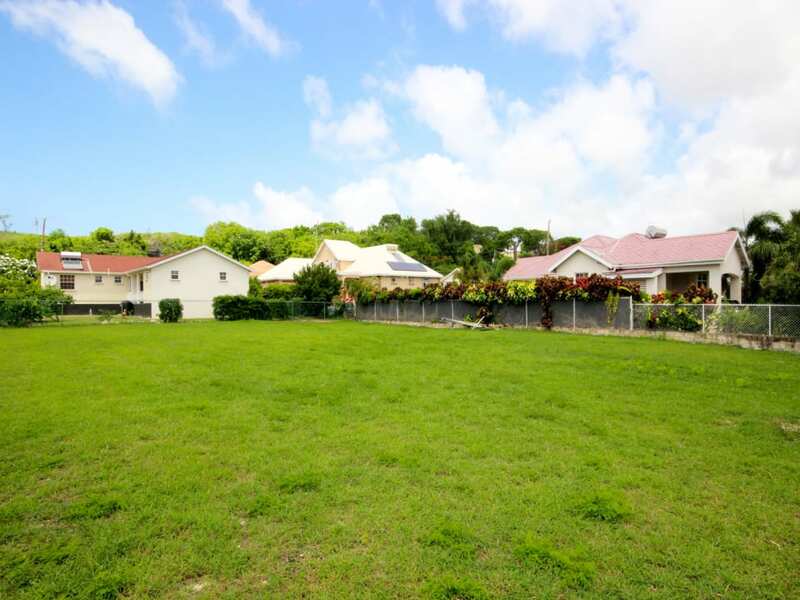 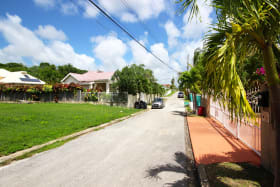 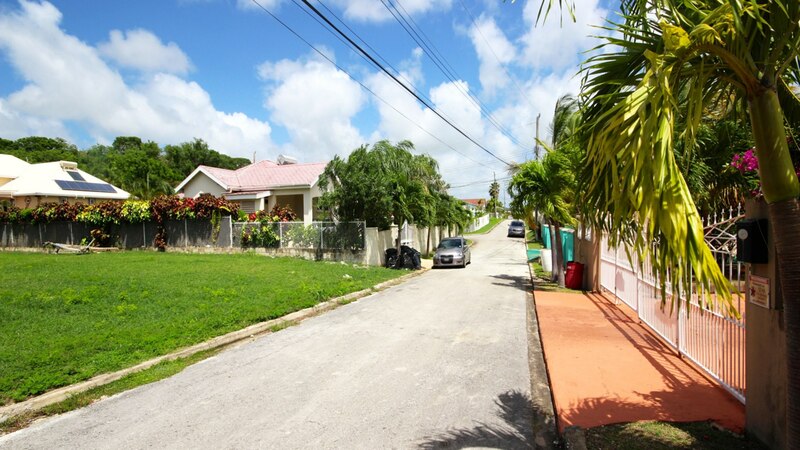 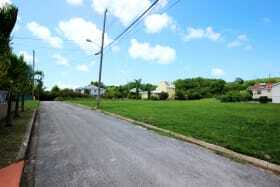 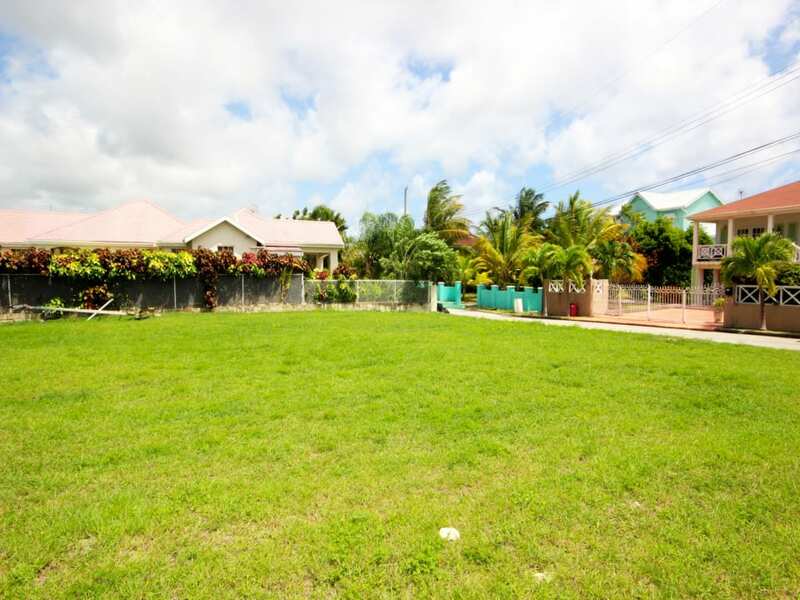 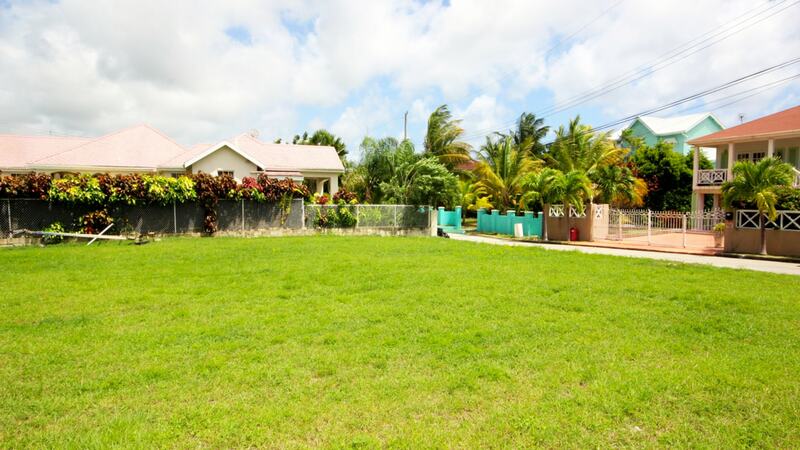 Its location is within close proximity to Port St. Charles, Port Ferdinand and Six Men's Beach. 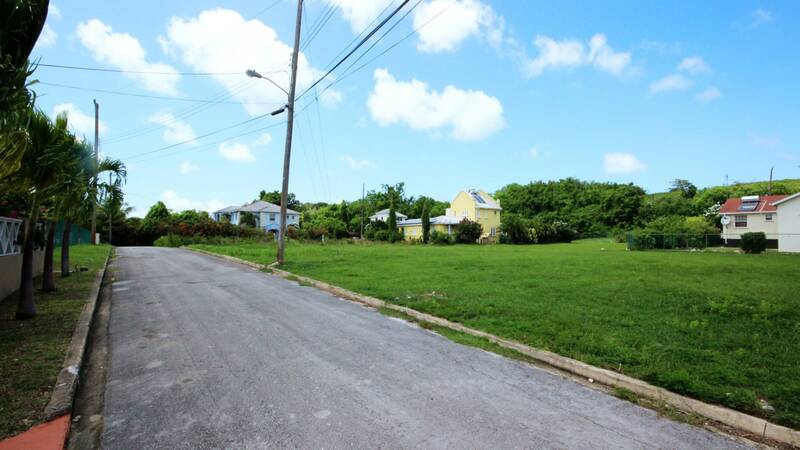 Excellent opportunity for first time buyers!